The Ludlow- Moving In Day! The first tenants will be moving into their new condos in The Ludlow this month. 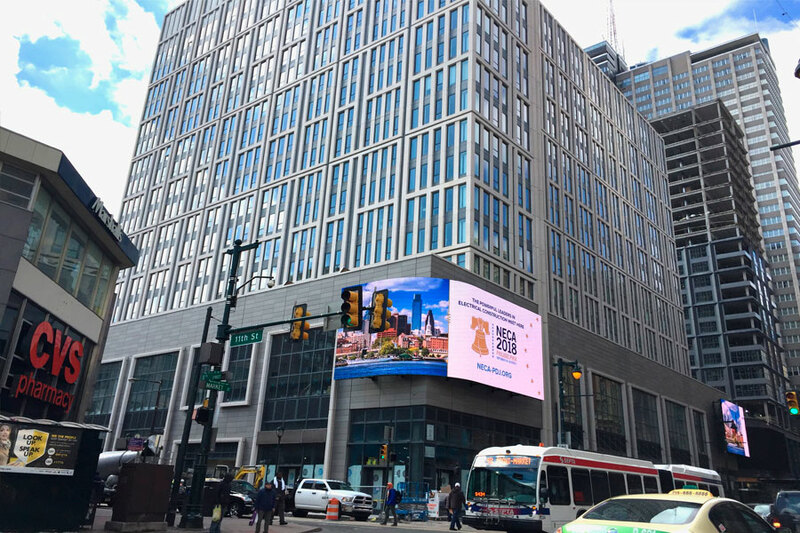 This is an important moment in the timeline of this important project in the reemerging East Market district of Philadelphia. We provided a full complement of acoustic and sound isolation services on this project, all of which are geared towards the comfort and satisfaction of the tenants. The building is located in a thriving and vibrant downtown neighborhood, and our services and site testing throughout this project will ensure that the residents will have an appropriate amount of privacy and outside-to-inside noise isolation. This article features more information and some of the first photographs of the residential units.